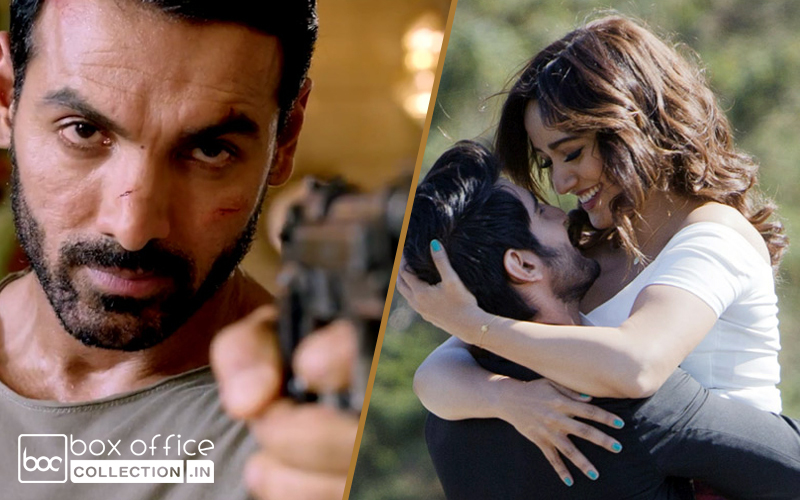 John Abraham & Sonakshi Sinha’s recent offering Force 2 is witnessing fair response on box office despite demonetization. Surprisingly it is getting better than the earlier expectations and successfully break the spell of already exiting Shivaay & Ae Dil Hai Mushkil. 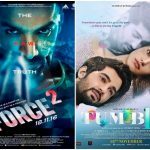 Also it has taken good lead over the adjacent release Tum Bin 2, which is the sequel of 2001’s iconic Tum Bin. Force 2 is itself the sequel of 2011’s hit movie Force and had good pre-release buzz among audience. 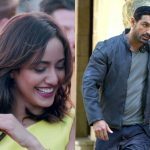 But due to the current situation of currency ban in the country and also after noticing the result of Rock On 2, it was not expected to get such response that it is getting actually. In the opening weekend, it recorded 20-35% of occupancy through out across the country and registered the good business of 20.05 crores. This includes 6.05 crores of Friday, 6.50 crores of Saturday and 7.50 crores of Sunday. From overseas market, it reported the business of 5.74 crores. Now it has entered in weekdays and reported 50% of drop than Friday and added the amount of 2.80 crores to its account. With this, its 4 days total collection has become 22.85 crores on domestic box office. If it follows the similar graph, then it can rake around 30 crores till the end of this week. 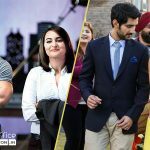 While the Anubhav Sinha’s directorial romantic drama Tum Bin 2 had witnessed lesser than the expectations. The hype its music had set earlier, it was expected to get decent response after the release. But in the opening weekend it recorded only 10-20% of occupancy and did the business of 2.40 crores with 0.60 crore of Friday, 0.80 crore of Saturday and 1 crore of Sunday. On Monday being normal working day, it faced almost 45% of drop than Friday and minted the amount of 0.35 crore*. Now its 4 days domestic total has become 2.75 crores* from Indian screens. It seems quite difficult for the movie to cross the mark of 4 crores till this week.